فإذا كنت مبتدئا فإنه بإمكانك أن ترقي من مستواك في اللغة الإنجليزية وإلى أعلى الدرجات . وإذا كنت متوسطا فإنك ستتحول بفضل هذا العرض إلى إنسان متميز في اللغة الإنجليزية . لن تحتاج إلى معلم يتقاضى منك المئات من الجنيهات . لن تحتاج إلى الالتحاق بالدورات التي تستنفذ وقتك وجهدك ومالك . لن تدفع مئات الدولارات في أرقى البرامج التي وفرناها لك في هذا العرض الذي يعد ثروة بكل المقاييس . لن تقول بعد اليوم أنا جاهل في اللغة الإنجليزية أو حتى ضعيف فيها . ستعلم نفسك بنفسك وفي وقت قياسي . زودناك بكافة البرامج التي لا تتاح إلا في أرقى الكليات والمعاهد كالجامعة الأمريكية والمعهد البريطاني وغيرها . أتحنا لك أن تتعلم في المنزل وأن تتلقى دروسك وأنت جالس أمام الكمبيوتر ووفرنا لك التعليم التفاعلي الذي يضمن لك ألا تكون متلقيا سلبيا وإنما مشارك تسأل المعلم وتجيب على أسئلته وتختبر نفسك وقدراتك ومدى فهمك للدروس . هذا الكورس من أشهر الكورسات التعليمة للغات حيث يقوم بتعليم اللغه بطريقة رائعة جدا مع الكمبيوتر الخاص بك. هذا الكورس من معهد بيرلتز المشهور فى مجال تعليم اللغات فهو يحتوى على كل ما يتمناه اى شخص يريد ان يتعلم اللغه الانجليزيه بشكل صحيح من البدايه حتى الاحتراف . هو برنامج فريد من نوعه الذي يوفر التدريب اللغوي الحقيقي باستخدام سيناريوهات حقيقية من الحياة ، في الفصول الدراسية وكذلك في المواد المستخدمة في الدورة. إذا كنت ترغب في تعلم اللغة الإنجليزية للسفر ، والقيام بالأعمال التجارية ، للدراسة في الخارج أو لمجرد الإثراء الشخصي. الكورس يتكون من 10 مستويات لتعليم اللغه الانجليزيه من البدايه حتى الاحتراف . وكل مستوى عباره عن دروس صوتيه audio + كتاب المستوى pdf . تسطيع ان تستمع الى كل درس ومشاهده التطبيق عليه فى كتاب المستوى ,وكتاب المستوى مصمم بشكل رائع وبالالوان مما يسهل على المتعلم متابعه الدروس وتحقيق اكبر قدر من التفاعل . 4-هذا الكورس يفيد متعلم اللغة والمعلم لها حيث سينفتح على طرق تعليم اللغة الجديدة بدلا من الطرق التقليدية التى اصبحت مملة وبطيئة بدون أية فائدة تذكر . New Headway DVD Video is six episodes of a comedy about the lives of four young adults who live together. The stories give you a natural context to consolidate and extend the language covered in the Elementary Student's Book, and it's fun for students too. Teacher's and Student's Books for the video are available separately. As such is not found. By analogy with the previous level. 4. So you wanna be rock'n 'roll star? للمستوى الأفضل في القراءة . - To accompany the Business Basics course. 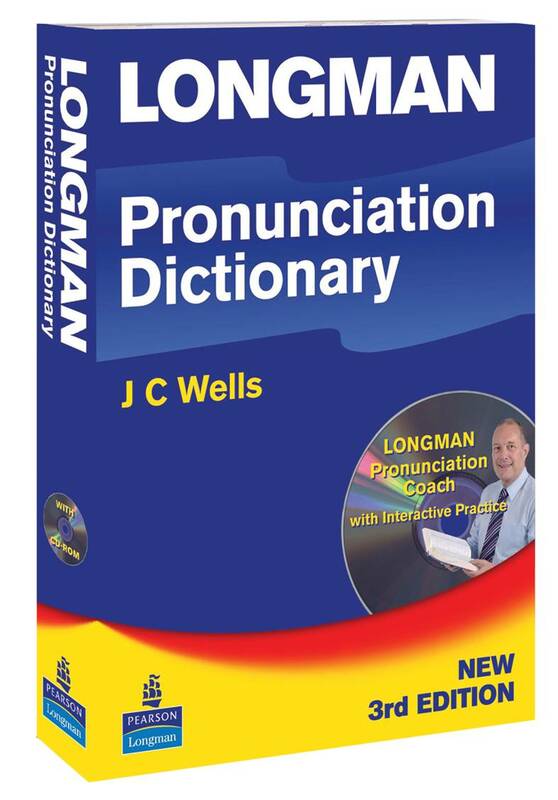 - As a supplement to any business or general English course at the appropriate level. - Suitable both for pre-experience students and students already in work. - Factual reports look at major companies and illustrate business themes such as branding, marketing success, customer service, and adapting to change. - Dramatized story demonstrates situational language and effective communication in a contemporary business context/environment. - Support materials enable learners to understand the video and express their own opinions and ideas. معروف جدا بإصداراته السابقة و هذا آخر اصدار له لحد الآن و به المزيد من التنقيحات الجديدة . هذا الكورس يعتبر ممتازا لمبتدئي تعلم اللغة الإنجليزية للأعمار ما بين 14 سنة إلى ما فوق.. The 10 programs in this series are each divided into 3 to 5 short lessons, making them perfect for classroom use or self-study. They’re also ideal for reviewing forgotten grammar or preparing for many verbal standardized tests such as the SAT, TOEFL, GED, and GRE. Plus, they can really help you improve your grades in school or your performance on the job! For over 20 years, I’ve had the good fortune of learning from my clients and students, who come from all parts of the world, all age groups and all professions. I believe each of us is capable of learning anything, as long as we are motivated. English is certainly challenging, but you can master it. Take every chance to improve your language skills….the opportunities are all around. Most importantly, enjoy yourself as much as possible, because our brains learn best when we are relaxed. In my opinion, there are no bad students; unfortunately, there are students who have been exposed to poor teaching. So if you’re having difficulty or anyone is making you feel inferior or incapable, take control of your learning and find another student or teacher who can explain things to you from a different perspective. Online learning is great for this purpose, because you have so many great learning options. Whatever happens, keep believing in yourself and you will make progress faster than you ever thought possible. * الكورس يتكون من 8 مستويات لتعليم اللغه الانجليزيه من البدايه حتى الاحتراف . * يحتوى كل مستوى على دروس صوتيه + كتاب المستوى pdf . * قم بتشغيل احد هذه الدروس مع مشاهده ومتابعه لكتاب المستوى . * الكورس مصمم باللكنه الأمريكية. 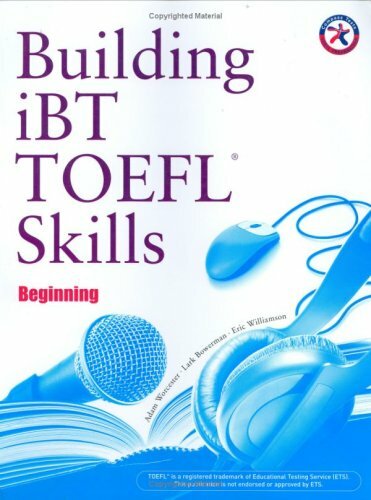 These CDs (8 discs) accompany the Building Skills for the TOEFL iBT Student Book. The recordings include over 120 sample conversations and lectures, as well as over 40 sample responses for speaking tasks. CDs 1 to 4 cover the exercises and review tasks from the listening section; CDs 5 and 6 include the recordings and sample responses from the integrated speaking section; CD 7 contains recordings necessary for the integrated writing section; and CD 8 contains the recordings for the listening, speaking and writing sections of the practice test. 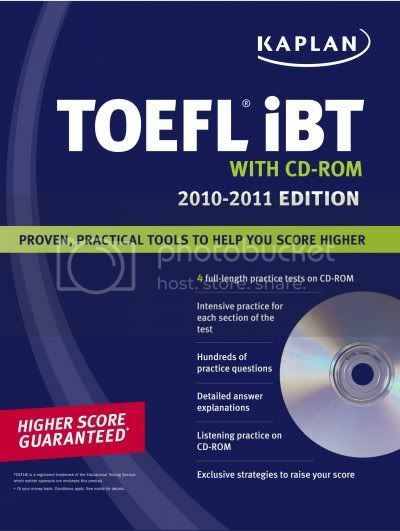 These CDs accompany the Developing Skills for the TOEFL iBT Student Book. The recordings include over 120 sample conversations and lectures, as well as over 40 sample responses for speaking tasks. CDs 1 to 6 cover the exercises and review tasks from the listening section; CDs 7 and 8 include the recordings and sample responses from the integrated speaking section; CD 9 contains recordings necessary for the integrated writing section; and CD 10 contains the recordings for the listening, speaking and writing sections of the practice test. 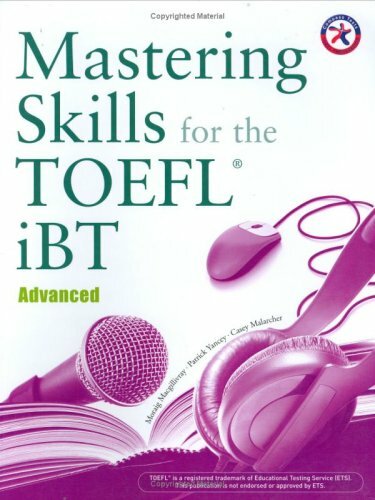 These CDs (10 discs) accompany the Mastering Skills for the TOEFL iBT Student Book. The recordings include over 120 sample conversations and lectures, as well as over 40 sample responses for speaking tasks. CDs 1 to 6 cover the exercises and review tasks from the listening section; CDs 7 and 8 include the recordings and sample responses from the integrated speaking section; CD 9 contains recordings necessary for the integrated writing section; and CD 10 contains the recordings for the listening, speaking and writing sections of the practice test.